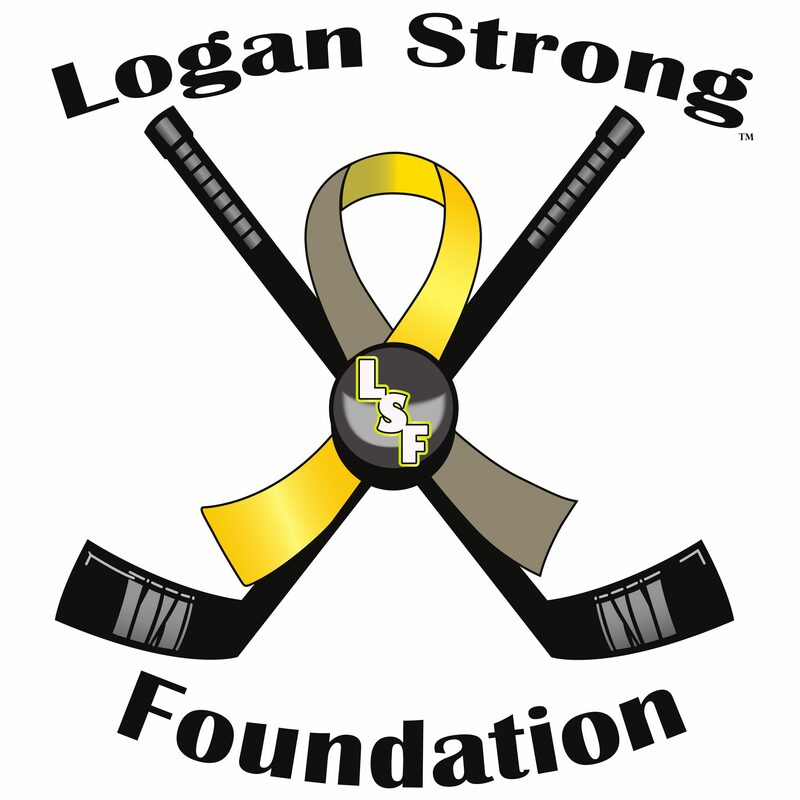 The Logan Strong Foundation has FOUR RFP’s (Request for Pricing) we are sharing – Please share with Local Businesses who may be interested in submitting Pricing for Contract. Jennifer, Kevin and Logan Fogg established the Logan Strong Foundation in January 2018. The Foundations’ purpose is to help raise childhood cancer awareness, and to provide items of comfort and support for children and families, while they are fighting cancer in and out of the hospital. LSF will be providing families with items in order to raise funds for their battle. The LSF is looking for vendors to be able to provide us quotes for Business Cards, Rack Cards, Thank You/Note Cards, and Tags and Labels to go on items we are gifting to families being delivered through Albany Medical Center. The RFP will be posted on our Facebook page, website, and will be shared via social media and email to interested parties. We are looking for a variety of projects with in the RFP, each project has a different timeline. Pricing of Products (Individually and Bulk Discounted), Levels of Discount for the ordering. Quote on both Black and White and Color Printing Options is required. Cost for Set up must be identified. Please include Design cost/options (we have some that have been pre-designed), with in the quote as well. 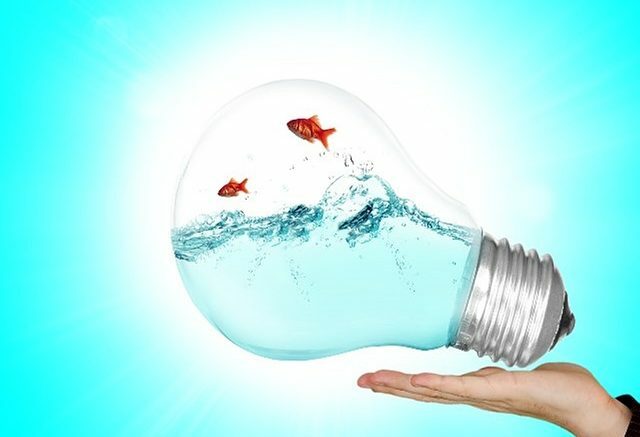 While we are looking for the best pricing, we are also looking for consistent quality, great customer service record and long-term potential with this company. There is not set budget at this time. Our level of ordering will be established once we have found the appropriate vendor. REMINDER Submissions must be submitted in writing to LoganStrongFoundation@gmail.com NO LATER than Noon on Monday November 11th, 2018 to be considered. © 2019 Logan Strong Foundation.Charity Care by Rara Theme. Powered by WordPress.